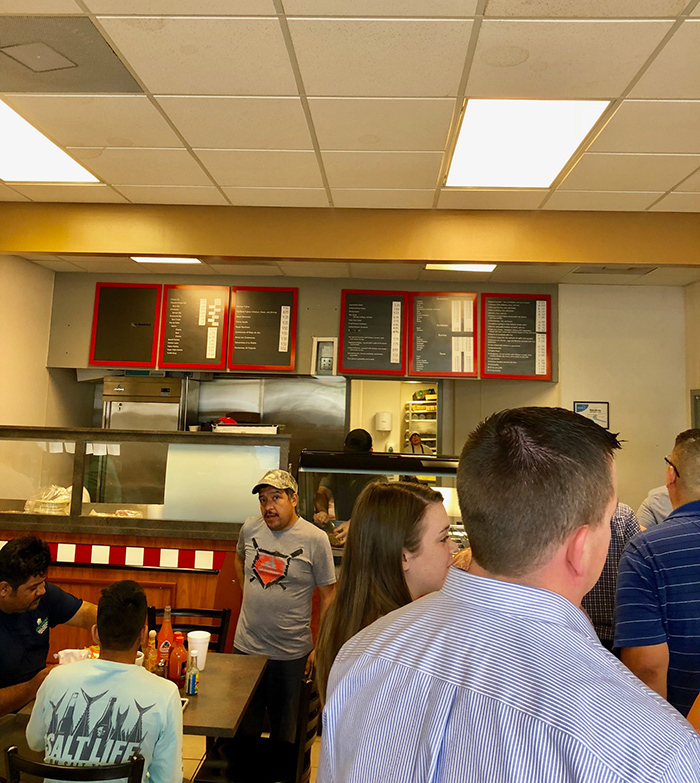 My foodie friends love Anita’s Mexican Grill — and with a 4.5/5 on Yelp and 4.8/5 on Google, I needed to check out this no-frills Mexican restaurant. (1) It’s literally in a gas station shopping center. The drive from our Uptown Agenda HQ to Anita’s took 14 minutes. 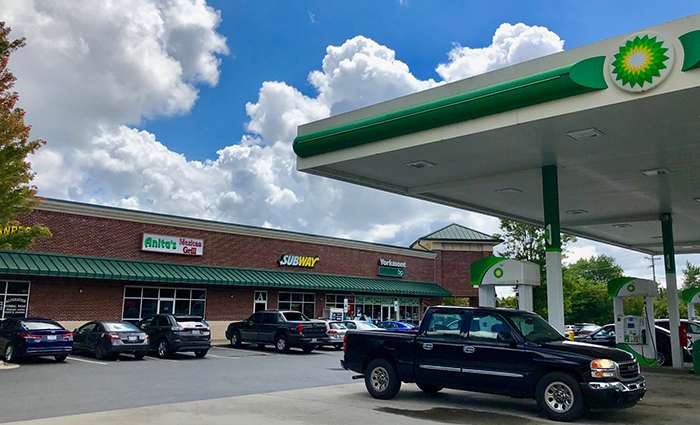 The exact address is 2904 Yorkmont Road and the Mexican restaurant is located in a BP parking lot between a dry cleaner and a Subway. (2) Anita’s vibe is the exact opposite of the hot new Tex-Mex joint Superica. The decor at Anita’s is nonexistent. It’s clear that any upfit was from a previous restaurant tenant. Inside, you’ll find about a dozen tables and a counter for eating that wraps the restaurant. It’s cozy inside. Many customers were grabbing to-go orders. I arrived at 12:15 p.m. and the line was about 15 deep. It moved quickly and it was my turn to order in just a few minutes. I ordered at the counter and my food arrived quickly. 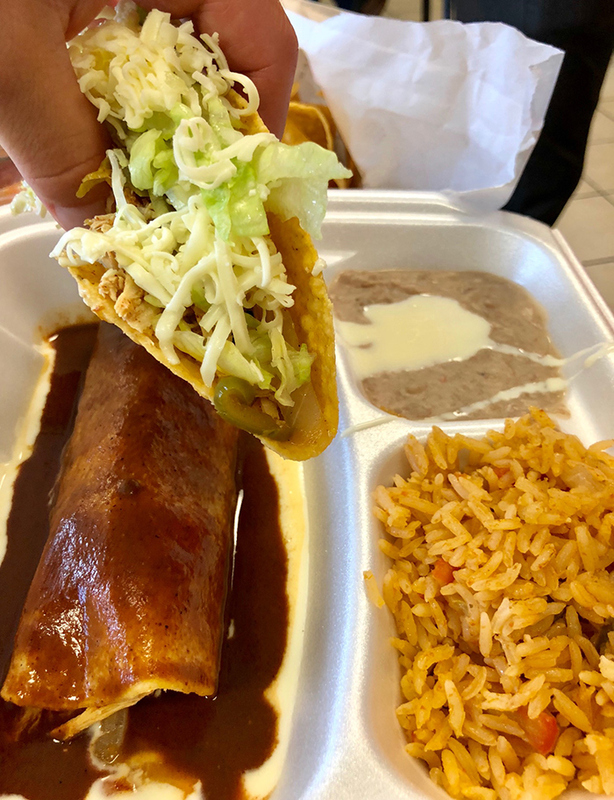 (4) Anita’s first-timers should order the $5.25 Speedy Gonzalez combo — taco, enchilada, rice, beans, chips and salsa. 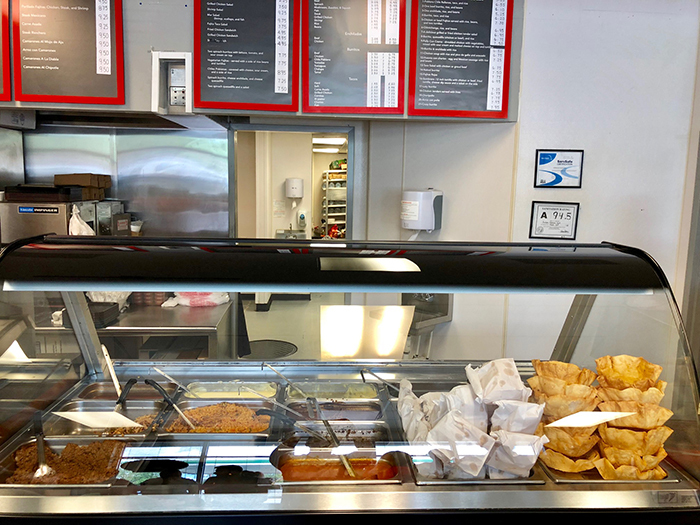 The menu hangs behind the counter with prices written on paper and taped next to the dish. Anita’s offers 21 different combos. 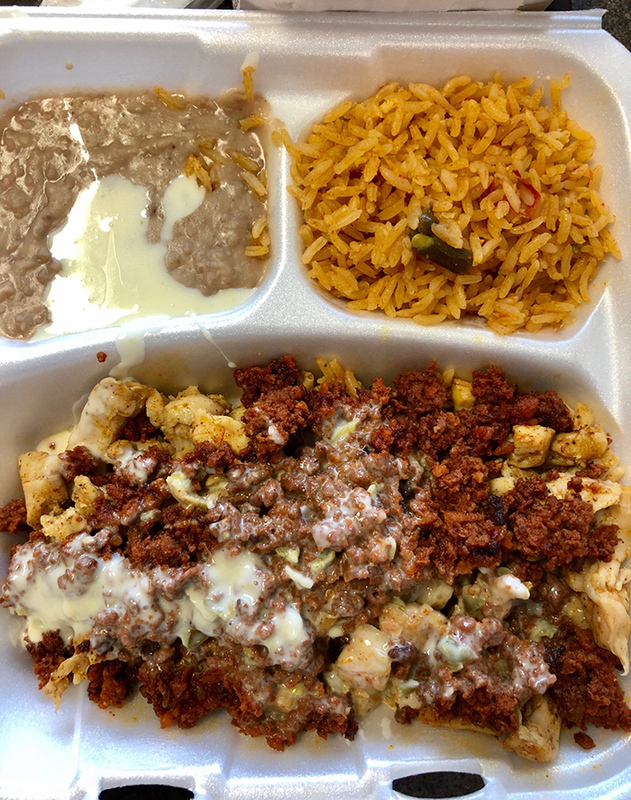 All dishes are served inside styrofoam. If you’re dining in, it’s styrofoam with the top cut off. 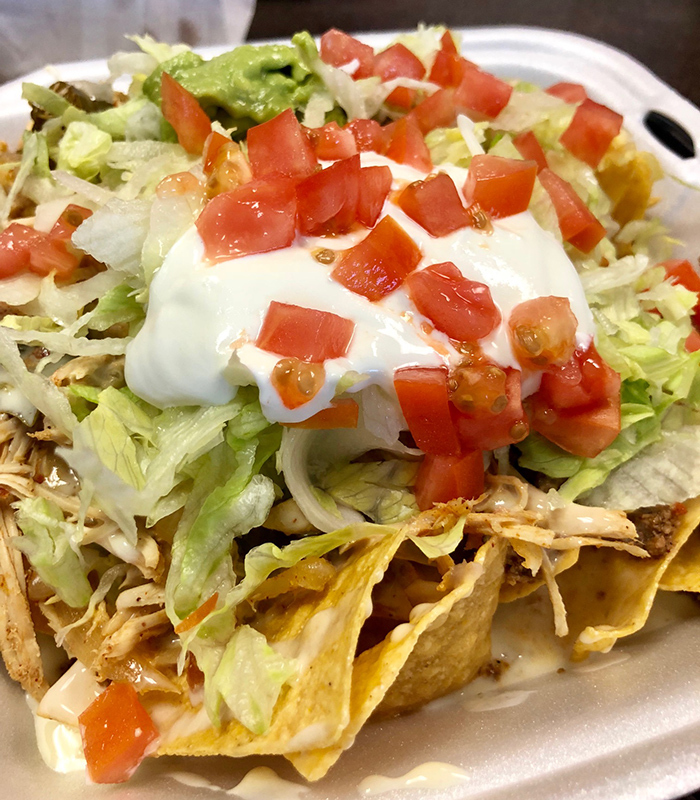 (5) Other popular Anita’s orders include their #8 burrito, chicken or beef quesadilla and rice; and the #13 tacos salad with chicken of beef. All combos are served with chips and salsa (perfect amount of spicy). Like a creep, I walked the restaurant and asked customers about their order. 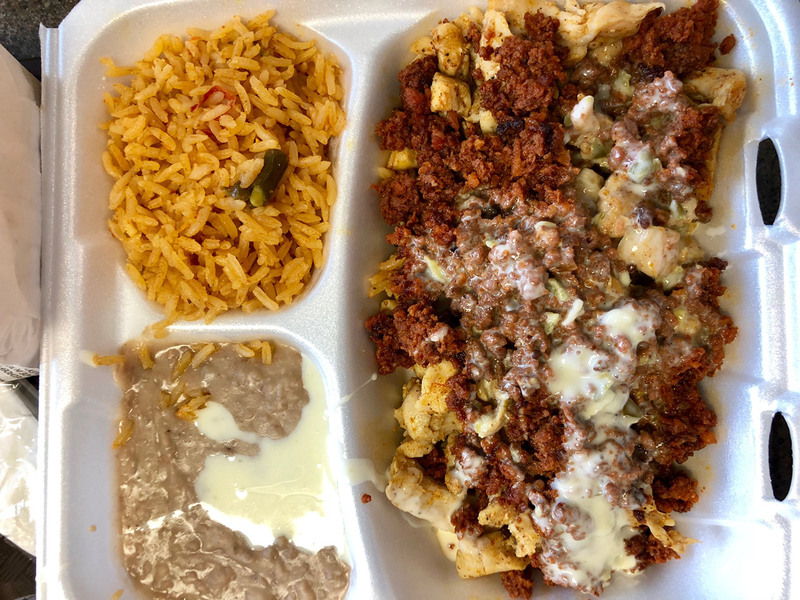 Next time I’m at Anita’s I may go with the nachos or the choripollo — both of which looked delicious. 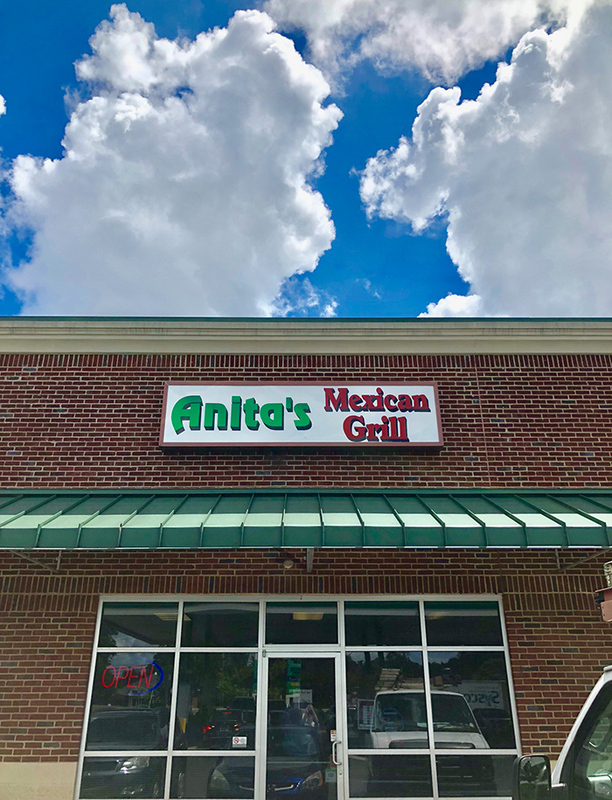 Anita’s Mexican Grill is a must-visit for Mexican food lovers that also appreciate value. 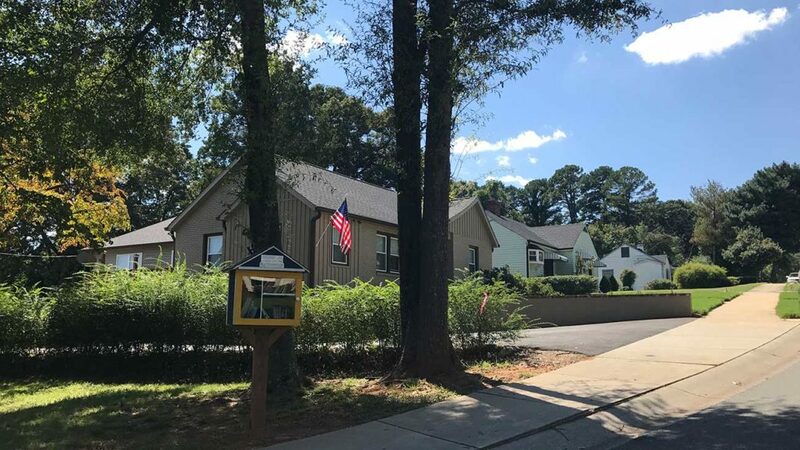 Sure, it’s the opposite of the new, trendy stuff but it’s still easily a top 10 Mexican restaurant in Charlotte.